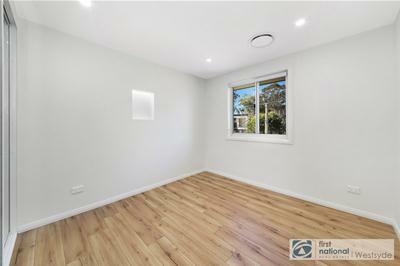 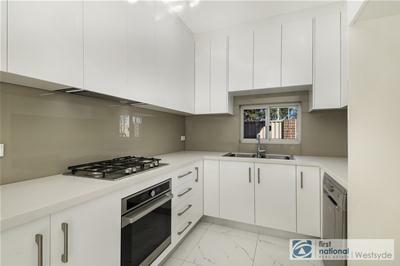 Brand New 5 Bedroom Family Home in Girraween Public School Catchment ! 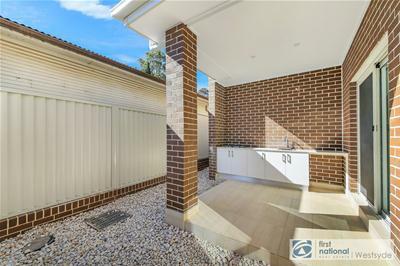 Ready to move in (OC received ) !!! 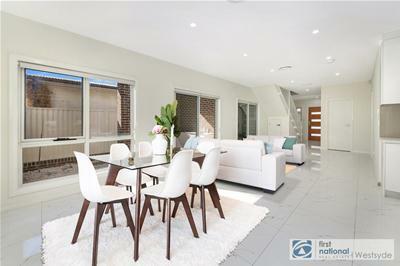 Cutting edge design and luxury finishes combine to create the perfect 5 bedroom home in a highly desirable location of Girraween. 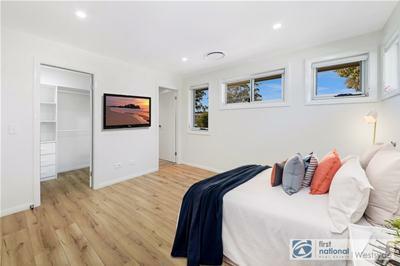 Embraced by north-east aspect and architecturally designed, the layout comprises a ground floor guest bedroom and separate bathroom in addition to 4 bedrooms upstairs and second living area. 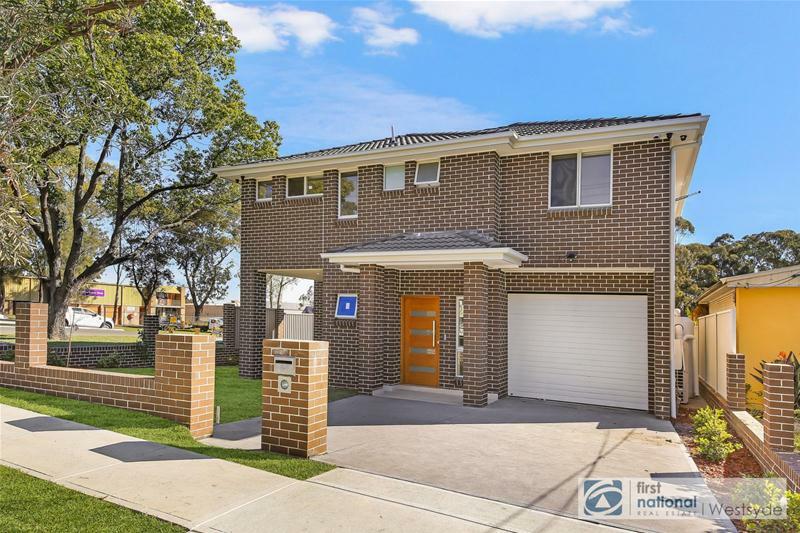 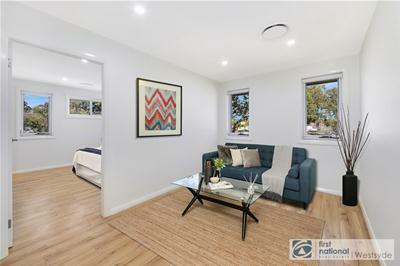 Located close to Girraween High School, minutes’ walk to Girraween Primary School and short walk to Train Station, Parks, Caltex and Shops. 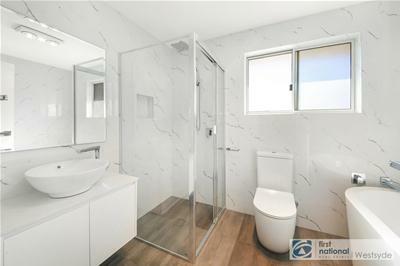 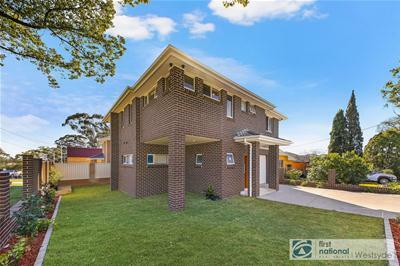 Easy access to M4, Great Western Highway and Parramatta CBD.